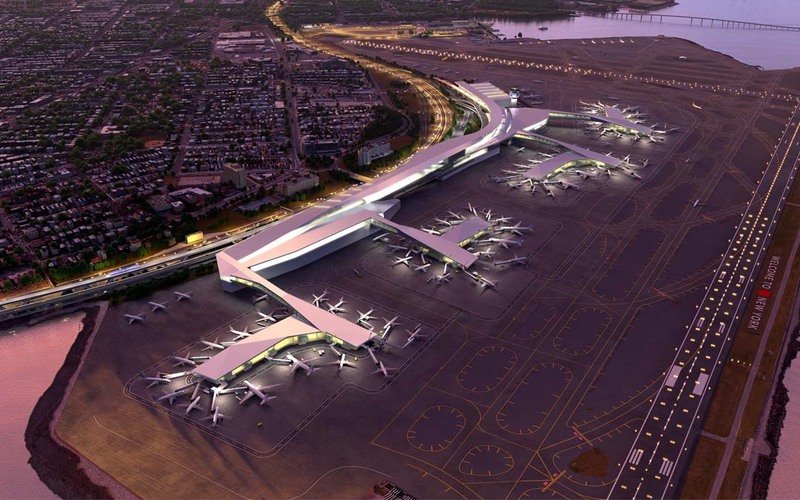 Senators April 19 voted 95-3 to pass legislation that would increase Airport Improvement Program (AIP) investment by $400 million to $3.75 billion in FY 2017—a nearly 12 percent one-year boost. The two-year “Federal Aviation Administration (FAA) Reauthorization Act of 2016,” H.R. 636, would end five years of stagnant AIP investment and put airport capital funding on a trajectory more in line with the nation’s aviation infrastructure needs. Unfortunately, the measure would not raise the cap on the Passenger Facility Charge (PFC), which generates additional user fee revenue for airport capital improvements. ARTBA urged all senators April 12 to support H.R. 636 and to work to include a PFC increase as the aviation program reauthorization process moves forward. House Transportation & Infrastructure (T&I) Committee Chairman Bill Shuster (R-Pa.) congratulated his Senate counterparts for the measure’s passage and said, “I look forward to working with the Senate to compete a final bill this Congress.” The T&I Committee approved a six-year aviation bill in February, but the proposal has not moved forward since then. The aviation programs are currently operating under a temporary extension that expires July 15. We will keep you apprised as the reauthorization process moves forward.